For the first time, Johnny speaks out on his casting of Grindelwald and defends J.K. Rowling. 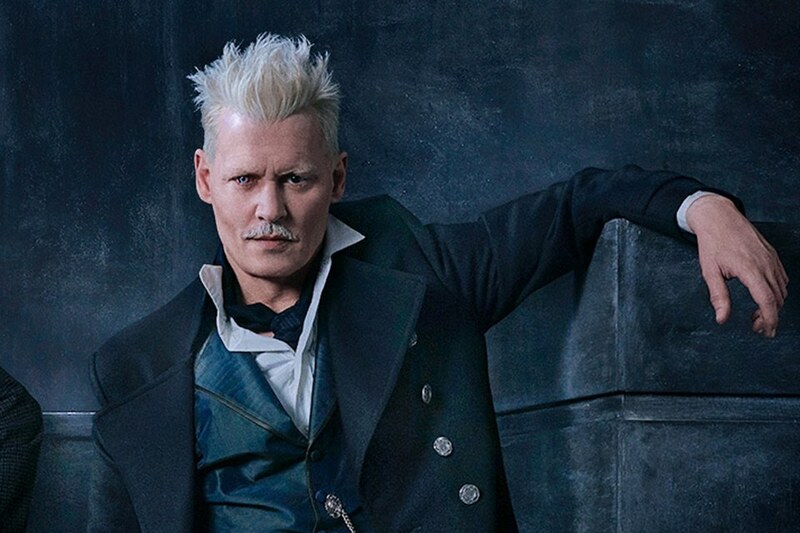 After being criticized for the casting of Gellert Grindelwald in the upcoming Fantastic Beasts: The Crimes of Grindelwald movie, Johnny finally spoke out to Entertainment Weekly. A few months ago, the creator of the Harry Potter universe herself, J.K. Rowling had defended Johnny’s casting as Grindeldwald, and just now it had been Johnny’s turn to defend J.K. Rowling’s comments about his casting. Johnny’s featured in the latest Belgian February 24, 2018 issue of Le Soir Magazine. The article also features a brand new photoshoot and an interview, which was translated by Twitter user @JulieAndr6 and can be read here. The magazine scans were taken by the wonderful Italian Johnny community IFOD. All credit goes to them! And thanks for scanning the article. As already announced on Twitter, Johnny is featured in the latest GQ March 2018 issue in Germany. Since I’m fluent in both, English and German, I’ll be trying to translate the interview in English on the website on Sunday due to university studies. Stay tuned! For now enjoy the new photoshoot! I’m in love with it. As I already mentioned on Twitter, Johnny, a brand new interview and a new photoshoot by Jean-Baptiste Mondino for the Dior Sauvage 2018 campaign is featured in the InStyle Russia February 2018 issue. I uploaded the scans to the photo gallery. Note: I took the scans by myself, but I don’t like tagging photos. So, if you take them, please make sure to give credit. Thank you! And I’m asking you for help: Does anyone speak Russian and English fluently and would be willing to translate the interview so I can repost it in English on the website? I’ll credit, of course. If so, feel free to contact me via mail debby [at] johnny-depp [dot] org or on out Twitter account @JDorg. Thank you so much in advance! David Yates describes Amber Heard as taking a “pop” at Johnny Depp. Discontent over Johnny’s casting has only grown among the Potter fandom since the first movie was released—especially since his character was name-checked in the title of its sequel, Fantastic Beasts: The Crimes of Grindelwald. Now, Yates is doubling down on his defense of Depp and tackling the Heard divorce head on. He’s one of the few great actors to have written their own destiny. Since becoming a household name at the age of 24, Johnny Depp has skilfully navigated the pitfalls of celebrity by forging his own path in ambitious auteur movies by the likes of Tim Burton and Jim Jarmusch. 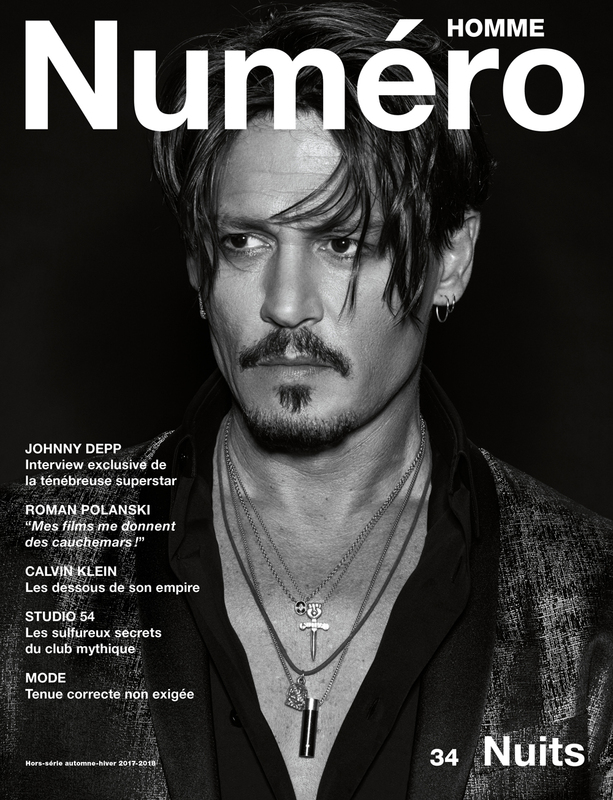 Numéro Homme sits down with the Hollywood icon – and face of Dior’s Sauvage fragrance – for an exclusive interview. Numéro Homme: Which directors have had the biggest impact on you? Johnny Depp: Tim Burton. When I met Tim I had just done Cry-Baby with John Waters. Before John I was on that TV show [21 Jump Street] and I was basically whatever they wanted to sell me as. The studios sell a product and I became their product. They dictated to people what I was and who I was. It wasn’t about me, it was about this image that had nothing to do with me, so I knew I was not on my road. Strong international numbers, especially in China, have powered Disney’s “Pirates of the Caribbean: Dead Men Tell No Tales” past the $500 million at the global box office. The fifth installment in the franchise opened at No. 1 at the domestic box office during what was the slowest Memorial Day Weekend in nearly two decades. In two weekends domestically, the movie has earned $114.6 million. That leaves the remaining $386.6 million to overseas earnings to reach its current worldwide sum, $501.2 million. In China alone “Pirates 5” has made $142.6 million. Russia is the movie’s second highest grossing overseas territory with $30.5 million. Korea is in third with $17.9 million, while the U.K. and France round out the top five with $16.7 million and $15.2 million respectively. The movie’s massive earnings have pushed Disney past $2 billion in international grosses for the year. Spoiler alert!Disney has released the synopsis of Pirates Of The Caribbean 5 revealing the fate of Captain Jack Sparrow. 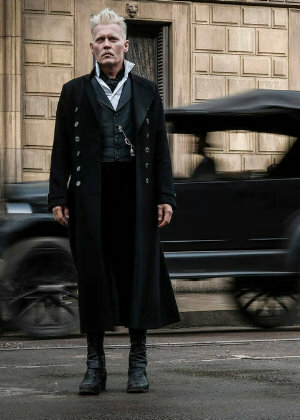 Disney’s popular franchise will return after five years with the fifth installment to narrate another exhilarating tale of Johnny Depp’s iconic character as he gears up to wage a battle with the ghostly Captain Salazer. Bardem’s character will wreck havoc on the ill fated Captain Jack after he escapes from the Devil’s Triangle. The only hope for Jack is to find the legendary Trident of Poseidon, which seems an impossible task considering Jack’s current miserable condition. The lord of the sea, who was once sailing on the legendary Black Pearl, is now helming a small, dilapidated ship named the Dying Gull. It appears he needs major support from his uneasy allies including Carina Smyth and Henry. It is still unclear whether Captain Hector Barbossa will play a friend or a foe to the crushed Jack. One attendee of New York Comic Con took cosplay to a whole new level. He dressed up as eleven of Johnny’s movie characters all at once! Check out the article and photo here.